Contoured design positions the foot for comfortable wear. 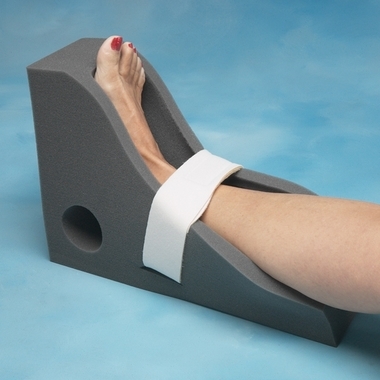 Medium-density foam support is anatomically contoured to help prevent pressure on the heel. 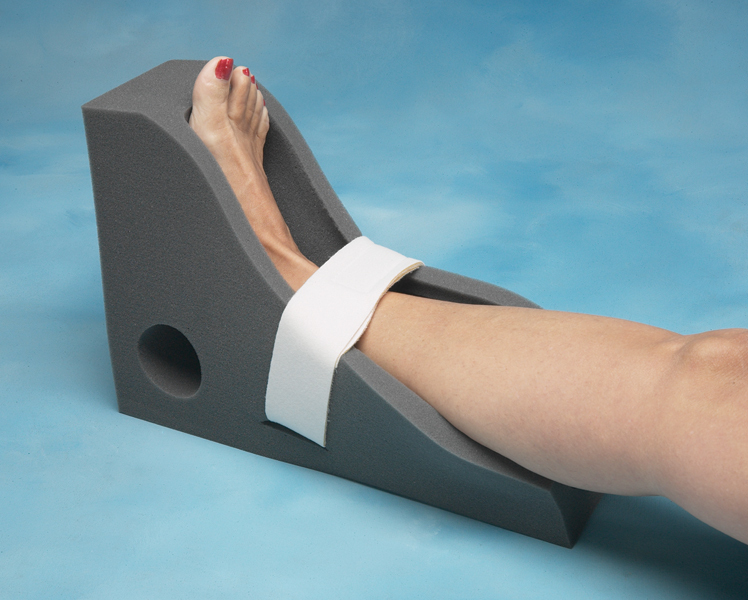 Round side vents provide ventilation for the posterior ankle. Hook and loop strap allows easy donning and doffing. Foot section measures 9" (23cm). Interior calf section measures 14-1/2" (37cm).